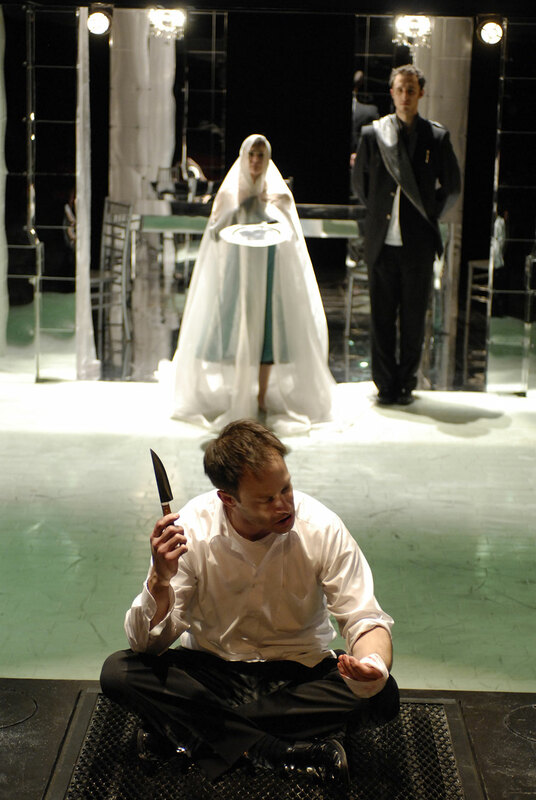 Shakespeare’s riveting tale of jealousy and revenge is set against the backdrop of the Gothic conquests. Roman general Titus Andronicus returns home in triumph, but with a perilous war trophy—Tamora, queen of the Goths. Her presence in Rome sets in motion a cycle of envy and vengeance that ensnares slaves and emperors alike. Gritty and elemental, this powerful drama is uniquely suited to acclaimed Artistic Director Charles Newell’s signature style. In a new adaptation, Charlie will bring this cautionary tale into the present, setting it among the privileged families of a wealthy town where money and position have protected the residents from ever realizing the costs of their actions.